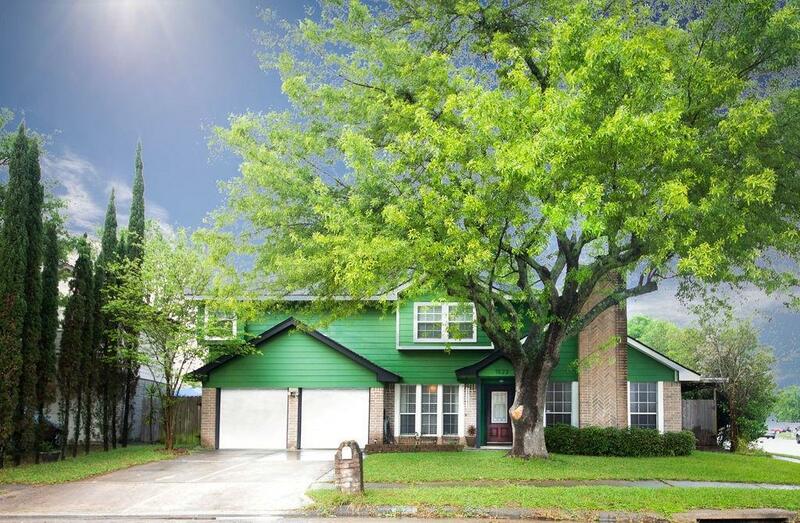 Wonderful 4 bedroom home on a huge corner lot. Newer siding & mature trees help to create a charming curb appeal. 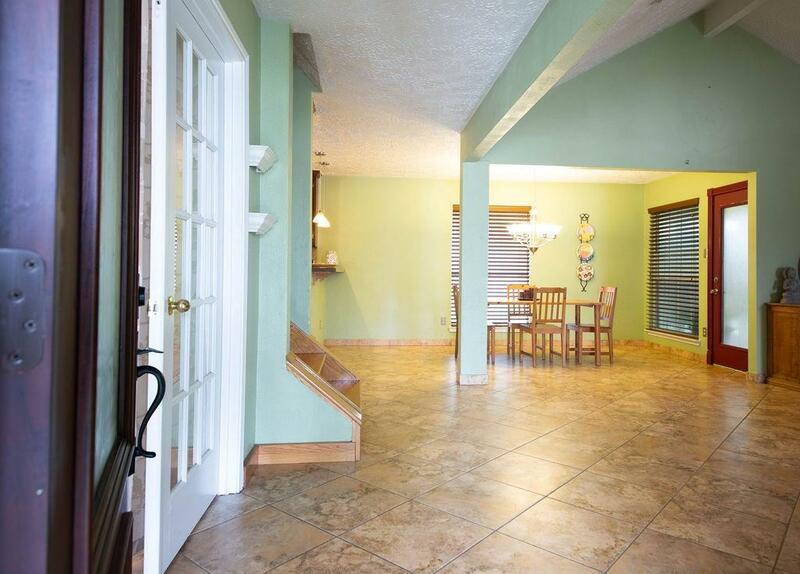 The charm continues inside with bright paint, tile flooring throughout & high ceilings. Functional kitchen with granite countertops, custom wood cabinets, oversized pantry & breakfast bar, overlooking the living room with high ceiling & welcoming fireplace. Room off living room makes a perfect study/library. All bedrooms upstairs are large enough for any size furniture & an EXTRA LARGE bedroom with it's own balcony. 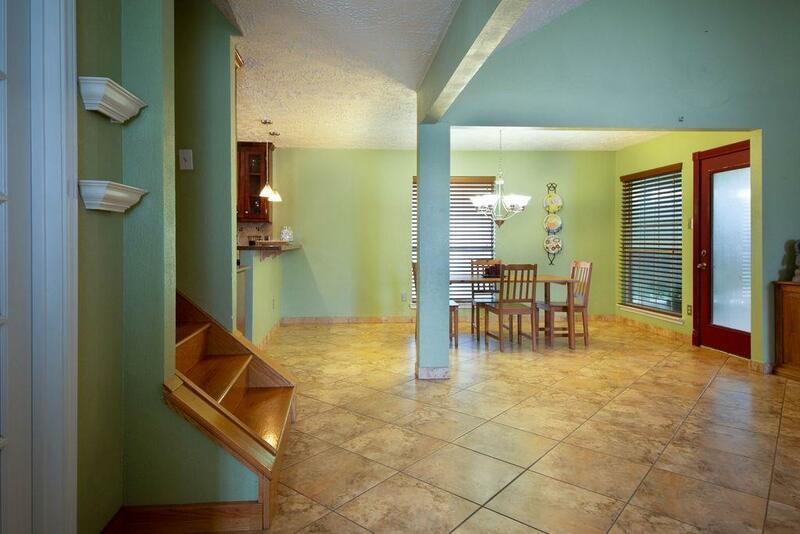 Backyard fully fenced with huge covered patio & direct gate access to community playground & pool from the yard. 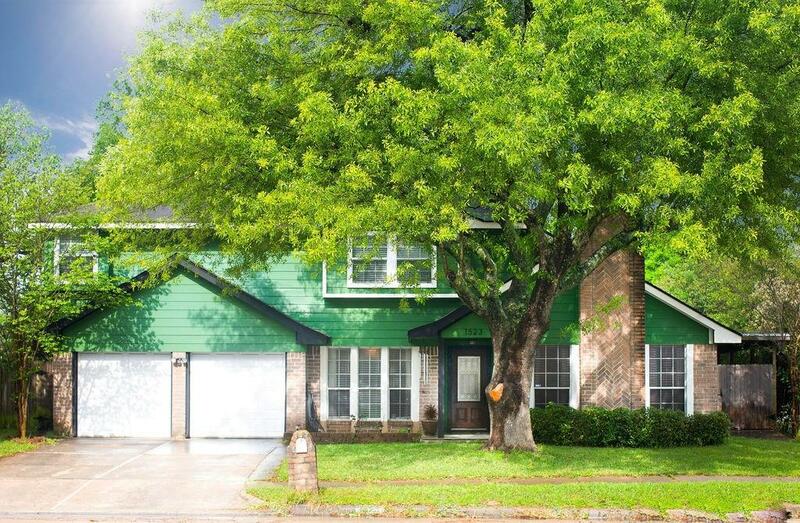 Conveniently located near terrific Katy ISD schools & fwy access, hurry & see it today!